Let us start our Monday with supporting underprivileged children to live their dreams through better education! 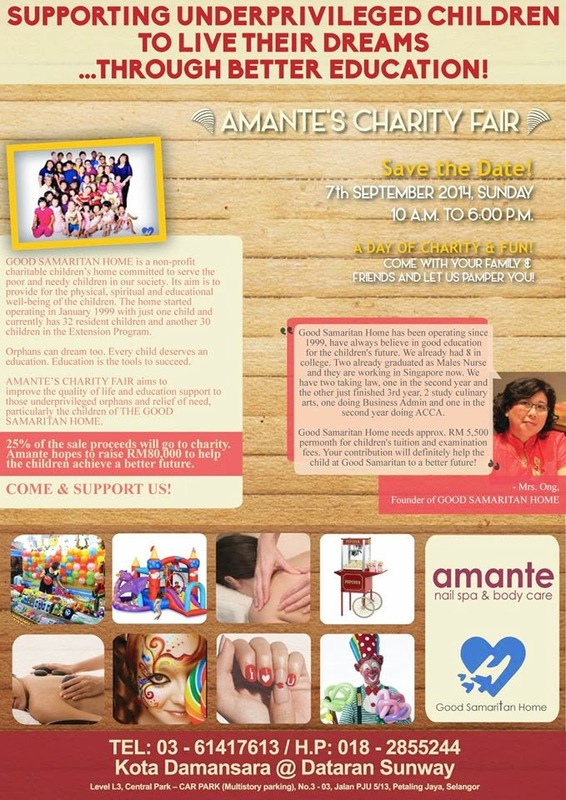 Amante Nail Spa a superlative spa for women housing popular beauty and wellness needs will be hosting a one-day Amante Charity Fair on 7th September 2014 from 10am to 6pm. In conjunction with this fair, customers can purchase the Amante Cha...rity Coupon booklet for RM35. 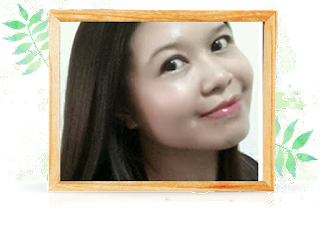 Inside the booklet has 7 X RM5 cash vouchers where you can purchase treatments, activities, food and games at Amante Charity Fair and BONUS thank you RM88 Hot Stone Massage treatment!. 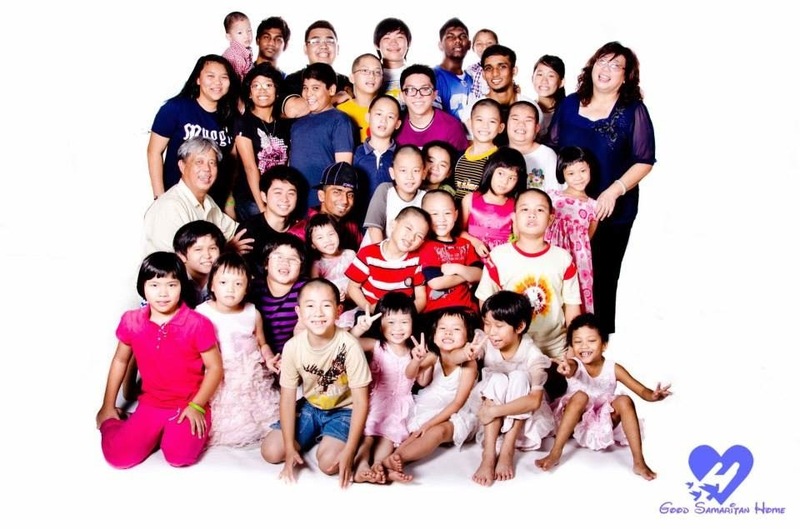 Proceeds from the Amante Charity Fair will be donated to GOOD SAMARITAN HOME – Home for Children in Malaysia for their education. Friends!!!!! helping to raise funds for this home would make learning possible for students of all ages, from pre-school to graduate school, providing basic education to those who need it most. Princess Cindyrina would like to invite you to come Amante on the 7th September, 2014 at Amante Kota Damansara to show your support for these amazing young children and to Good Samaritan Home. Mission to accomplish on that day : To raise RM80,000 to help the children achieve a better future and 25% sales proceed will go to Good Samaritan Home. Good Samaritan Home is a non profit charitable children's home committed to serve the poor and needy children in our society. It aims is to provide physical , spiritual and educational well-being of the children. The home started in Jan 1999 with just one child and currently has 32 resident children and another 30 children in the Extension Program. Princess Cindyrina, invites you to come and support Amante's Charity Fair for Good Samaritan Home! Bring your family to this awesome Sunday for good deed while pampering yourself. Block your 7th September 2014, Sunday!!!! Great activity to help the children's home, thanks! This is such a great idea. Kids deserve better. Yes! at least we can do our part of contribution..